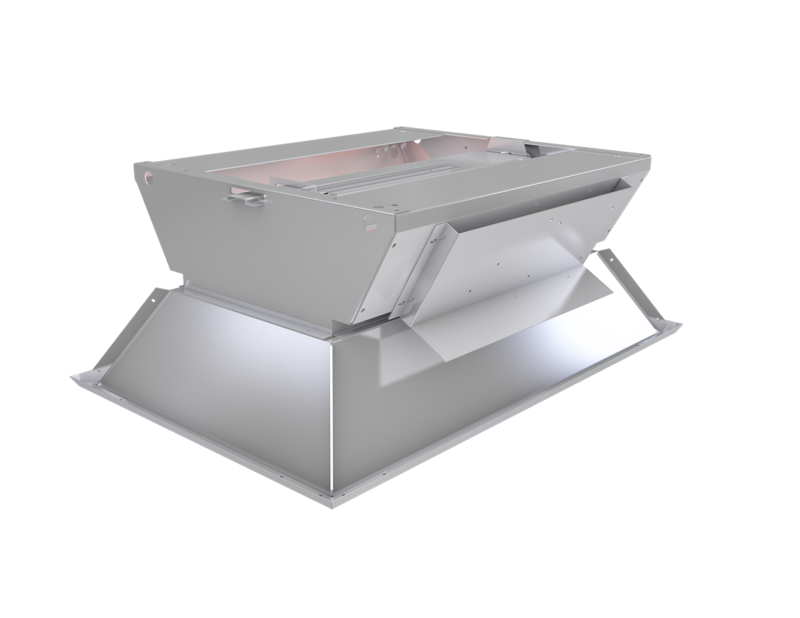 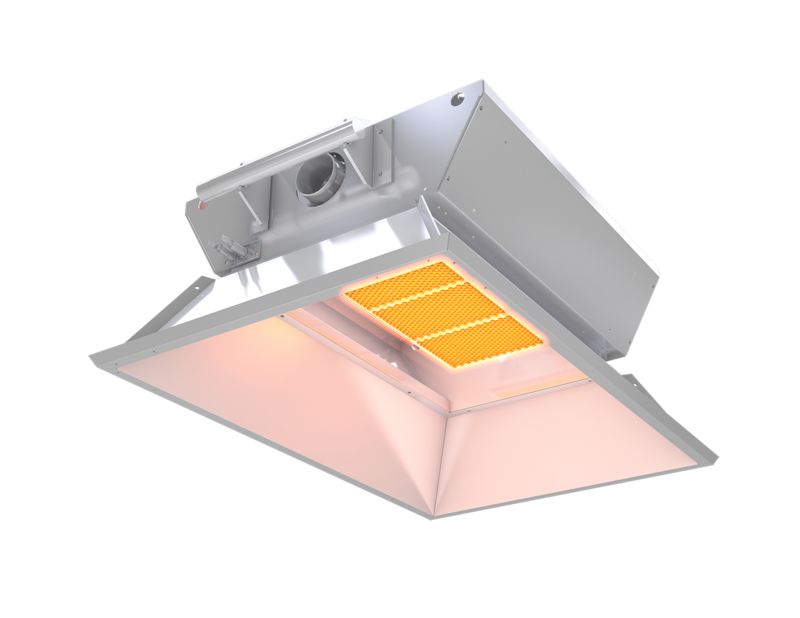 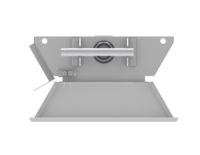 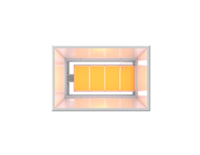 Advanced Radiant Systems’ High Intensity Range (HD/HM) are designed to economically provide top notch performance in a direct fired radiant heater. 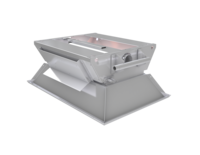 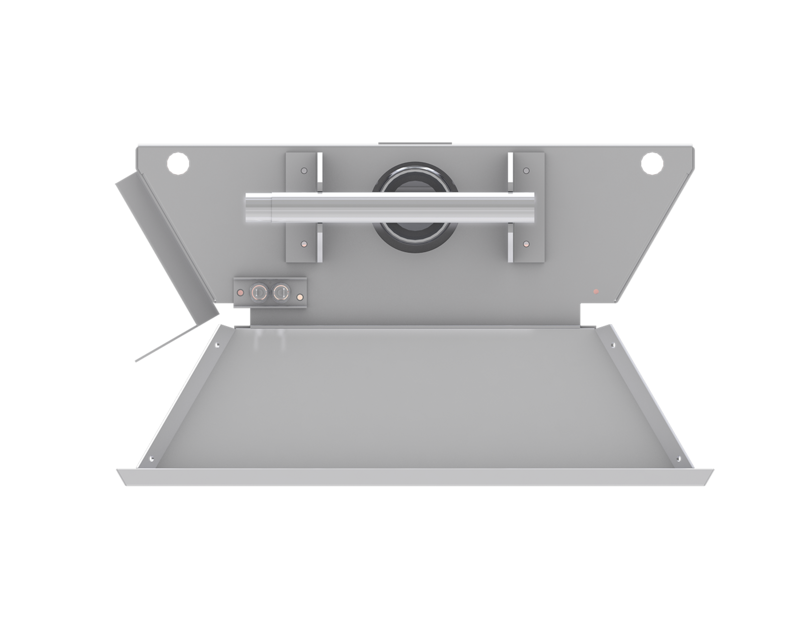 These durable units are easily mounted in a multitude of applications. They are easy to hang and offer a cost effective solution to many problem spot heating applications. 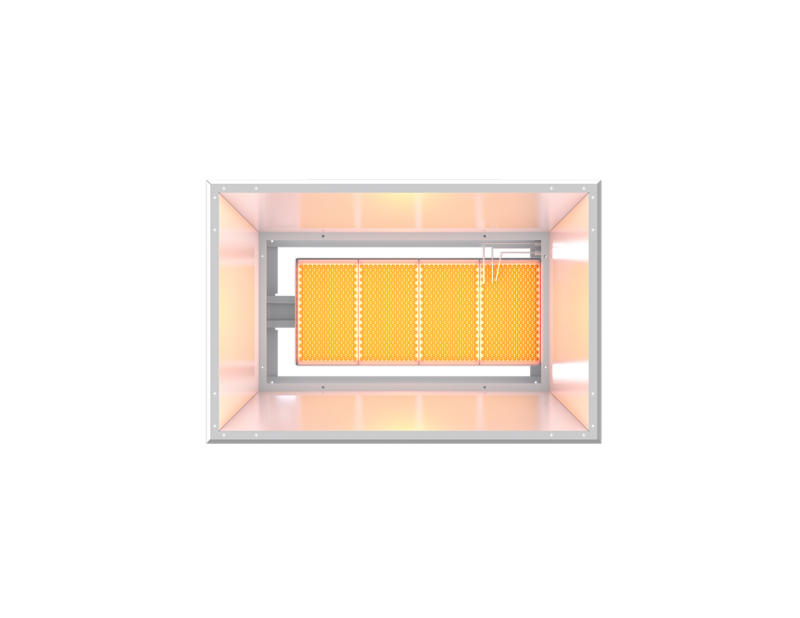 This range is available in the HD 120 volt direct spark model and the HM millivolt ignition model.